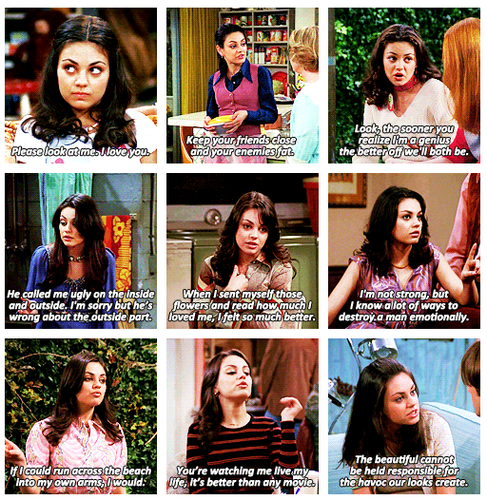 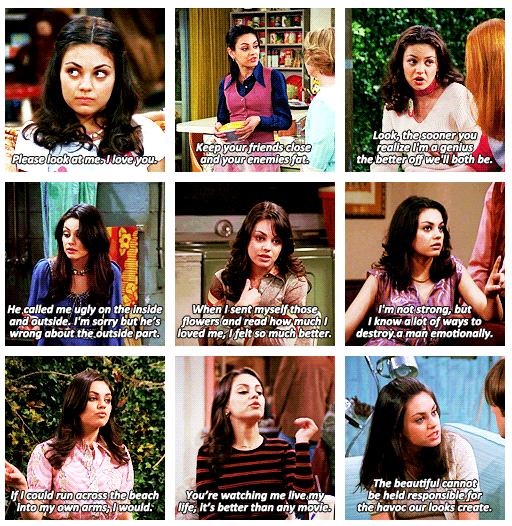 Jackie Burkhart (Mila Kunis). . Wallpaper and background images in the Шоу 70-х club tagged: photo jackie burkhart steven hyde donna pinciotti fez michael kelso eric forman topher grace ashton kutcher wilmer valderrama laura prepon danny masterson mila kunis.